Not collecting user feedback? You’re flying blind! Startups cannot become successful and viable without input from customers on a regular and consistent basis. No matter how good your development, test, and design teams are, they’re going to miss things. That’s just about as certain as death and taxes. Customers almost always end up needing things you didn’t anticipate or coming across issues that your testing didn’t catch. And unless you’re asking for feedback, customers tend not to complain about issues – more often than not, they get frustrated and leave without saying a word. There are lots of things your end users experience and need that you’ll never discover unless you make an effort to capture customer feedback. For example, maybe users expect a control in your application to do one thing but it does something else, maybe they went through a simple workflow in your application but weren’t really thrilled about it. Maybe they needed your app to do something that it doesn’t do. We’ve seen this happen again and again where there is a pretty big mismatch between customer expectations in what to expect from a product and the product that’s actually been designed. Without asking your customers, you’ll simply never know. One of the most fundamental things you can do to build a product that people love is to engage your customers consistently. Ask them for feedback using different methods. One single method of feedback collection isn’t going to give you a full picture. 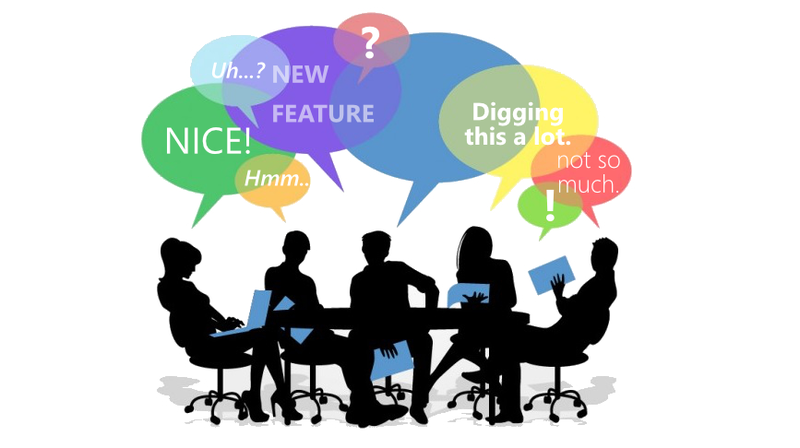 You need to give users an easy and obvious way to talk to you and show you bugs or express their ideas. You also need to make your self available so they can reach out to you. When customers take the time to report a bug or give you a suggestion, take that opportunity to learn and build trust with that customer. Customers who provide you feedback do so because they care and if you care enough to respond to them, you can bet that they’ll become your champions. They’ll be encouraged to keep the dialog alive because they know there’s a human being on the other end who cares. And in case things break, they’ll probably be the ones to tell you something isn’t working, without being upset with you. Feedback is not only an opportunity to build a relationship but also to improve your product or service in ways you probably didn’t imagine. Bake a feedback button or widget directly inside your application so that your customers can give you feedback instantly, right form inside the app, and without any barriers. This is really powerful because the user is typically trying to accomplish an important task and they run into friction. It’s exactly at this moment you want to capture what’s on their mind. If you don’t get the feedback right there and then, it’s typically forgotten because users become busy and move on to other tasks in their day. Survey your customers via email from time to time about their happiness with your product. This is very different from the feedback widget. This can be more qualitative and emotional. 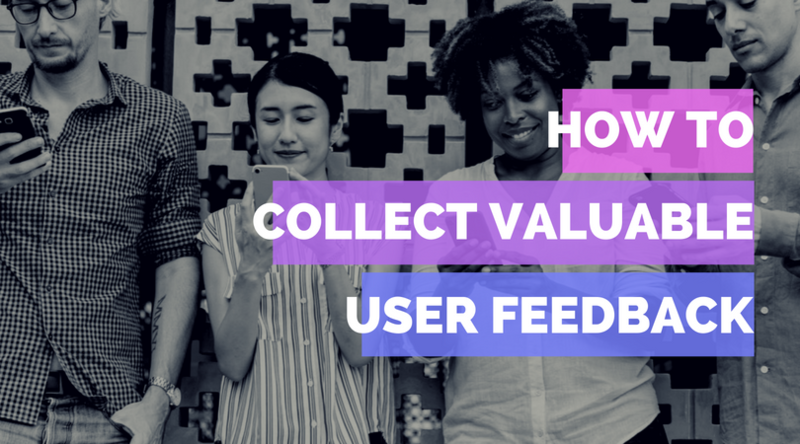 While the feedback widget is good for collecting bugs, feature requests, and product ideas, surveys are great for getting a fuller picture of how happy your customers are with your product. Provide customers a way to reach out to you via email or chat. Some customers just want to email or chat because they feel the need to connect with a human being and not be restricted by tools and processes. Not giving users a direct path to you is extremely frustrating to those users. Why create a barrier to contact? These methods for collecting feedback are pretty darn easy to implement and get you in touch with the reality of your customers. There are plenty of tools in the market today for embedding feedback buttons or widgets inside your app, such as Appzi (shameless plug). There are quite a few free survey tools out there as well. Implementing these feedback mechanisms will give you insights that are impossible to get through any other means. It will connect you with your customers in meaningful dialog and you’ll build champions along the way who will help promote your product. Not to mention that you’ll improve your product quality, get ideas about what to build, it will become easy to prioritize what to build. Yes, all that from a simple act of collecting feedback. Sign up now to start collecting user feedback. Start Now Get Started — It's Free! Start collecting feedback. No coding required. 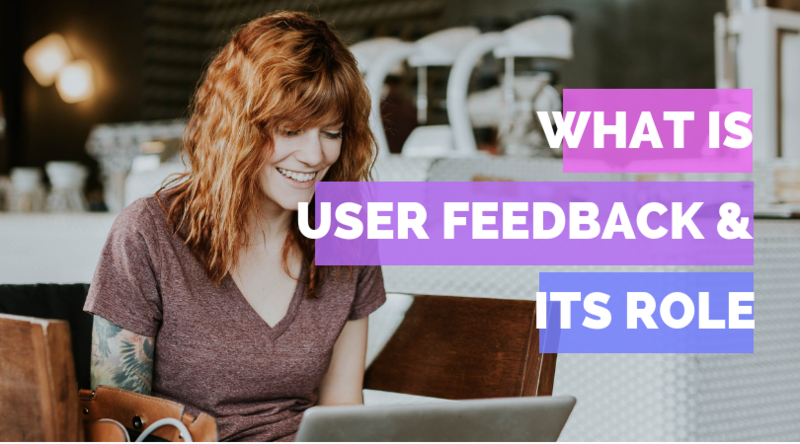 User Feedback: What It Really Is and Why It’s So Important to Any Business’ Success?